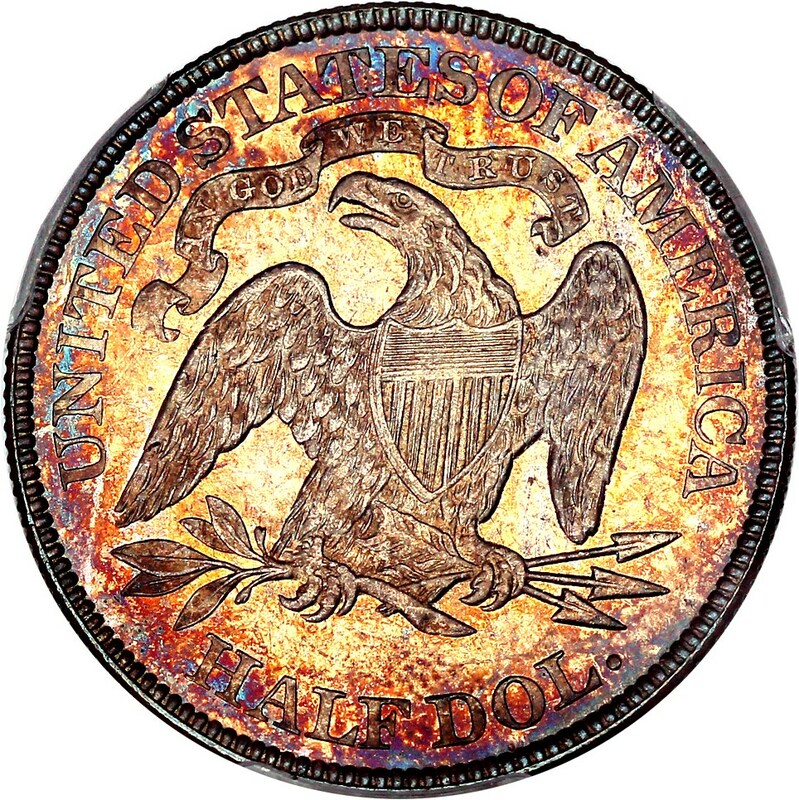 The superb gem Seated half is tied with a few others for finest known of this very low mintage issue of just 12,000 coins struck. 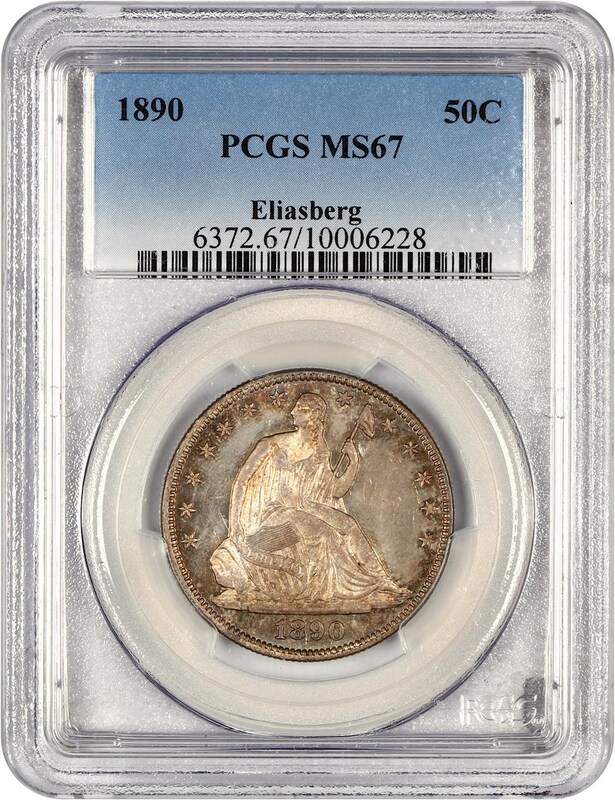 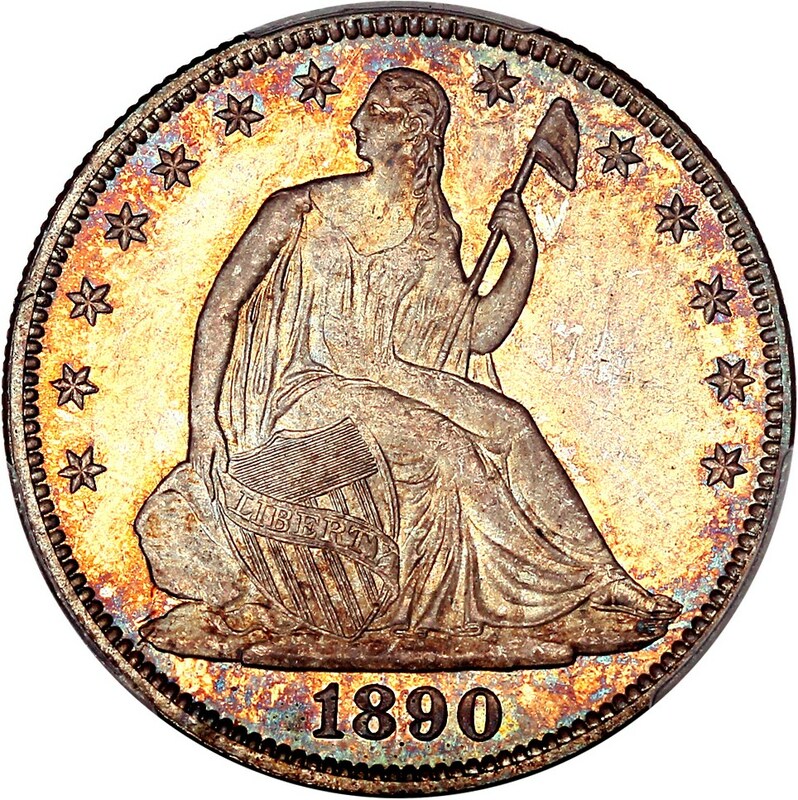 Of course, this coin also boast an unrivaled pedigree from the famous Eliasberg Collection. 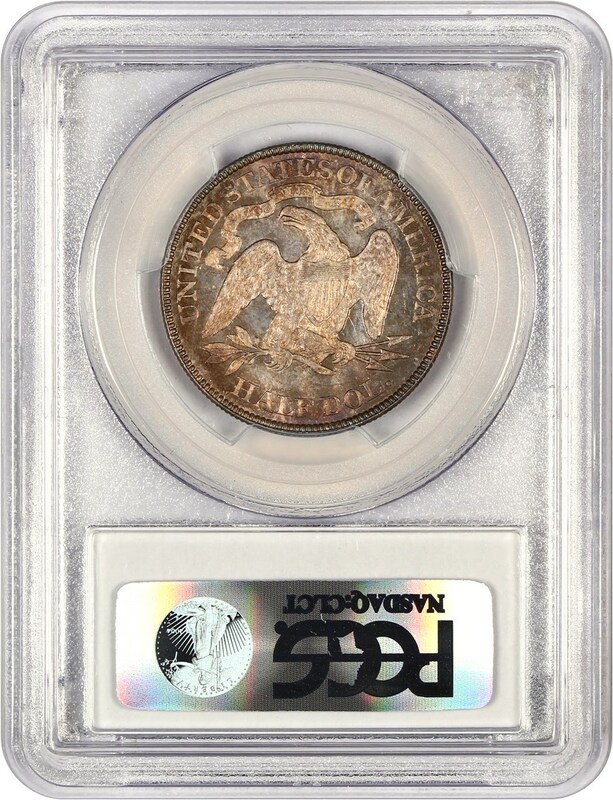 A great coin for a top collection.